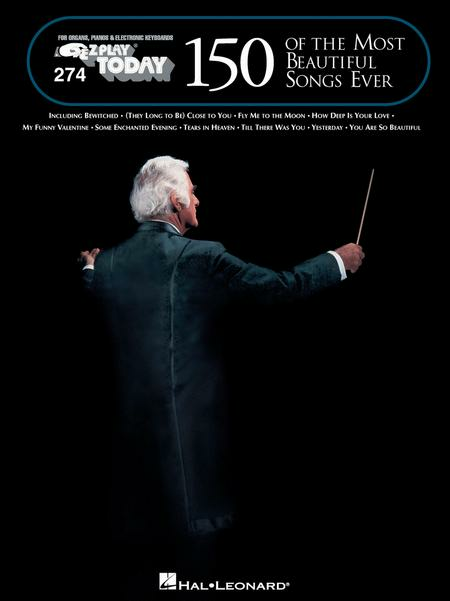 Enjoy 150 of the most unforgettable songs of all time with this collection of arrangements in our famous E-Z Play® Today notation. Includes: Bewitched • (They Long to Be) Close to You • Fly Me to the Moon • How Deep Is Your Love • My Funny Valentine • Some Enchanted Evening • Tears in Heaven • 'Til There Was You • Yesterday • You Are So Beautiful • and more. It was the E-Z play edition that caught my eye and that is what it is. Very easy to read and play for us beginners. 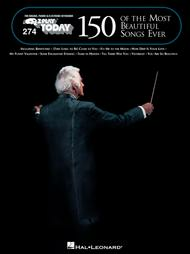 This book contains some of the best melodies of all times, a great selection and very easy to play. 30 of 55 people found this review helpful. great music.. very easy(too easy? )to read but no tempo was given...would be an advantage to all your music!